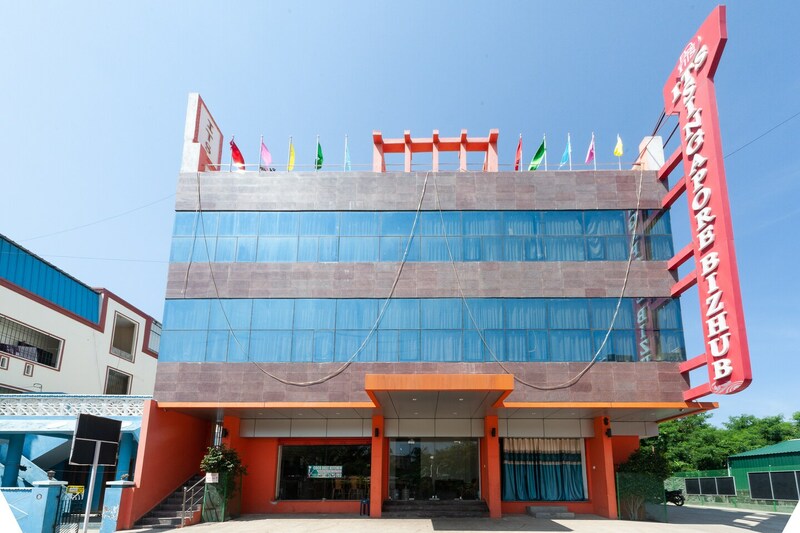 Offering comfort and great services at budget rates, OYO 7575 ITS South East Residency in Chennai is an ideal lodging for travelers touring the city. The hospitable and friendly staff of OYO ensures your stay is pleasant. Head out to visit the key attractions of Chennai like Our Lady Of Mount Carmel Shrine, Jagannath Temple and Iskcon Chennai. If you run out of cash, there is Axis Bank Ltd, Axis Bank ATM and Indian Overseas Bank ATM very close to the hotel.